Now, as at all crucial turning points in history, when this planet and all its living forms faces total destruction, help arrives from higher sources of consciousness. Many great beings incarnate into human form to show humankind, at present lost and bewildered, the way out of the threatening chaos. Babaji reappeared in 1970 at the foot of Mount Kailash in the Himalayas - the area worshipped since time immemorial as the axis of the earth and dwelling place of the gods. In his book, Autobiography of a Yogi, Yogananda refers to Babaji as Mahaavatar, the great immortal Being, embodiment of the highest consciousness, the one who has forever acted as spiritual guide for human beings and who appears more publicly at critical moments in history, when only the direct intervention of the divine can alter its course. 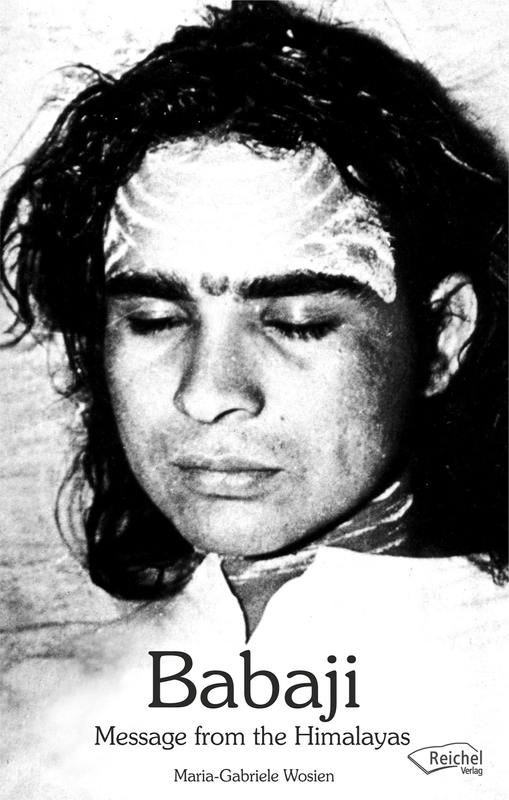 Like Christ two thousand years ago, Babaji came recently in a human body and lived among the people 1970 - 84), teaching them by example the timeless message of the universal divine laws, based on truth, simplicity and love. According to Babaji's prophecies our planet is undergoing a total transformation to the point of the collapse of our civilizations and the decimation of the human race through a series of cataclysmic events. Following this a new age of peace would begin. Babaji taught that the way to live happily and successfully and not waste the opportunity of this lifetime was to be continuously mindful of the divine, to surrender the fruits of one's actions to the divine and to work in service to humanity and to creation as a whole. He taught that this was the relevant and true yoga of the times. He recommended the repetition of the mantra Om namaha Shivaya, which means "I take refuge in God" or "Thy will be done, O Lord".This mantra has the power to awaken the innate potential present in each human being to come to know his/her true divine nature, of which Babaji is the pure example. Dr. Maria-Gabriele Wosien studied Slavic Studies at the Universities of London and St. Petersburg, with a doctorate on the Russian fairy tale. She studied Western and Eastern sacred traditions and developed numerous dance choreographies. Her particular interest is the religious-ritual origin of the dancefolklore. Her work is focused on the conscious experience of mythical images and symbols that can unfold their healing power. Her dance productions are based on traditionally handed out movementarchetypes, based on sacred, classical and folklore music.